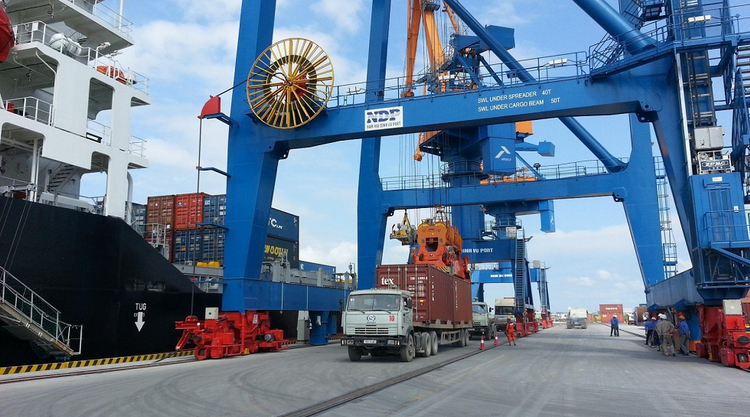 With China and the U.S. as its largest export destinations, Vietnam is seeking ways to insulate itself from an escalating trade war between the world’s two biggest economies. 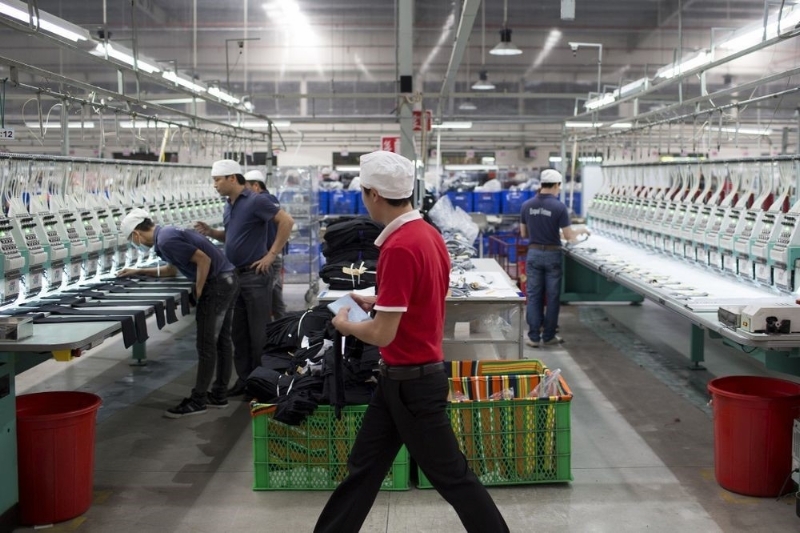 Vietnam’s reliance on exports and FDI to power growth makes it vulnerable to the showdown between the U.S. and its trading partners like China and the European Union. The economy, much like other developing nations, is also under threat from financial volatility with the currency and stocks weakening while inflation is surging. 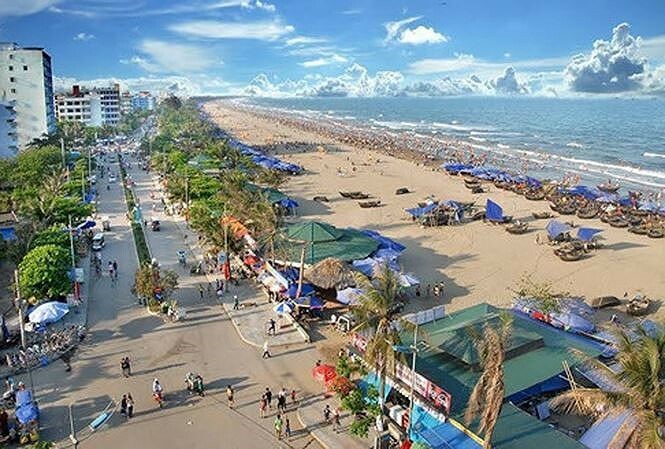 "Super" urban area, resort, recreation and sea tourism Sam Son will have an area of more than 1,260 hectares in Sam Son City (Thanh Hoa). It is estimated that the population of this urban area is about 47,000. The size of tourists staying in the area is about 3.1 million/year, tourists theme park from 1.5 to 2 million/year. 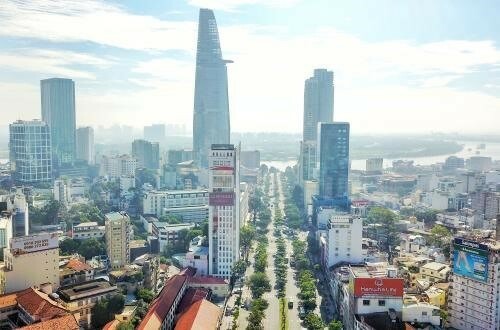 The People's Committee of Bac Ninh province has approved the planning of urban, tourist, ecological, cultural, recreational and entertainment projects in Tien Du district and Tu Son town, Bac Ninh province. The scale of the project is about 1,600 ha; The planned area is about 1,400 ha. The estimated population is about 80,000 people. The project will form a multi-functional urban area with a provincial scale, smart, meeting the requirements of socio-economic development of the province and cultural identity of the province. 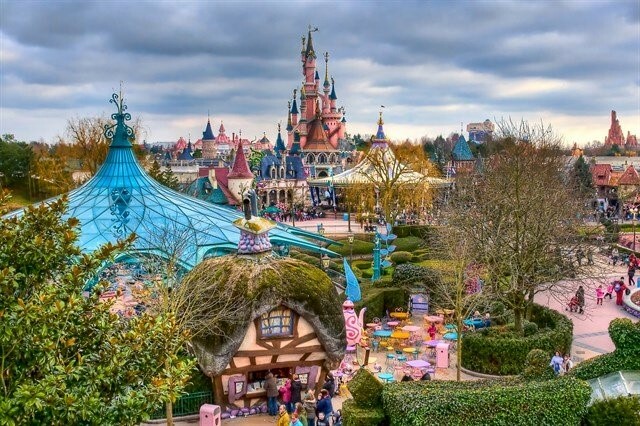 The urban area will be combined with large squares, public buildings, commercial centers, services, theme parks following the Disney Land model, sports and golf academies. 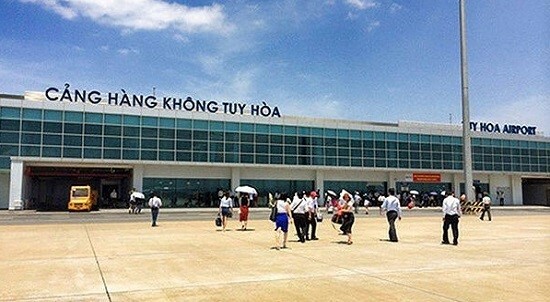 IACV, the largest airport developer in the country, is developing a plan to expand Tuy Hoa Airport in the southern central province of Phu Yen, and build a new terminal that can handle 2.5 million passengers per year in the 2020-2025 period. The corporation was invested in different items including flight safety, night lightening and the air traffic control tower to improve the Tuy Hoa airport’s effectiveness. In 2017, the airport received more than 337,000 passengers, equaling 61% of its present capacity. At present three airlines operate flights to/from the airport with 25 flights per route per week connecting the locale with Hanoi and HCMC. Three major highways in northern and central Vietnam will be operated by the end of 2018. The Da Nang-Quang Ngai, Ha Long-Hai Phong and Ha Long-Van Don Expressways. Total length is 224 km, which will help traffic circulation and reduce travel time. 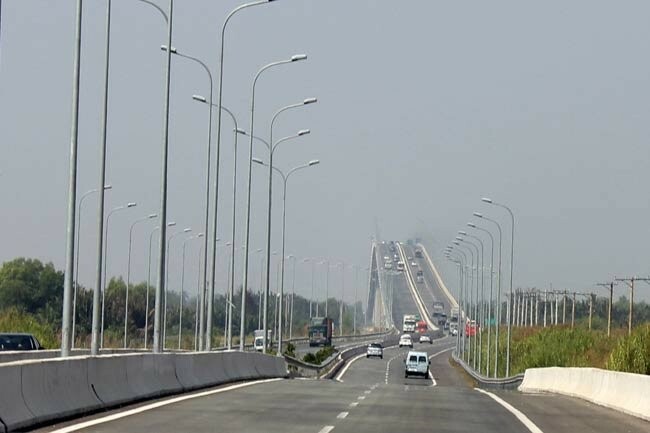 With the expressway of Da Nang-Quang Ngai Vietnam Express Way (VEC) will charge from 20,000VND to 380,000VND, depending on the car. 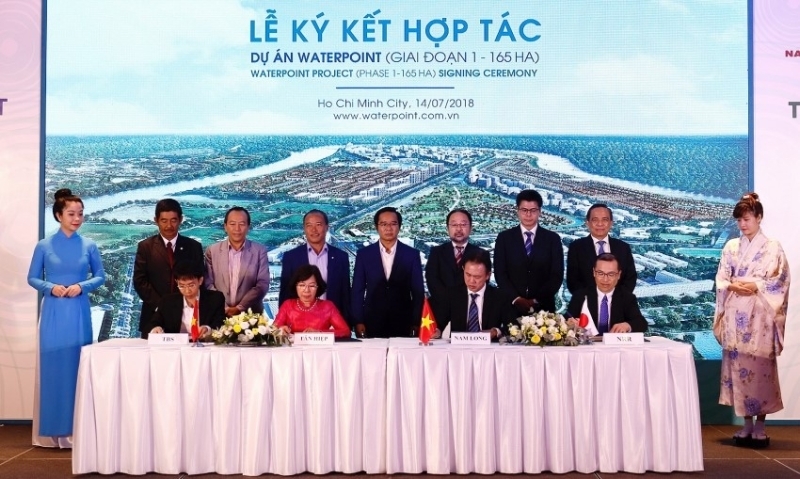 On July 14, Nam Long, Japanese investors – Nishi Nippon Railroad, TBS Group and Tan Hiep Investment Co Ltd will contribute a total investment of VND6.9 trillion (US $ 306.5 million) to Implementation of Phase 1 of Waterpoint Township. Waterpoint is located on the front of Provincial Road 830, extending from Duc Hoa Town to Sai Gon – Trung Luong Highway, National Highway 1 and Ben Luc Town. In Phase 1 of development, Waterpoint will include a 20ha park, 17ha for colleges and international schools, 3ha for health care services and 2.5ha of housing. Thua Thien Hue province has decided to terminate the operation of 12 stagnant projects, with 9 projects being withdrawn and three projects subject to special supervision. Suspended projects include a cement factory in Truong An JSC; Infrastructure project of Phu Bai industrial zone, phase 4 of Trung Quy Company; and an investment project of stainless steel production line of Transport Engineering Construction Corporation 5. Phan Ngoc Tho, Chairman of the provincial People's Committee said that with the withdrawal of the project, the province will speed up Other important projects include the upgrading of Phu Bai International Airport, Highway 49B, Cam Lo-Tuy Loan Expressway, Water Supply Improvement Project in Hue City and service schedule Dang Kim Long. 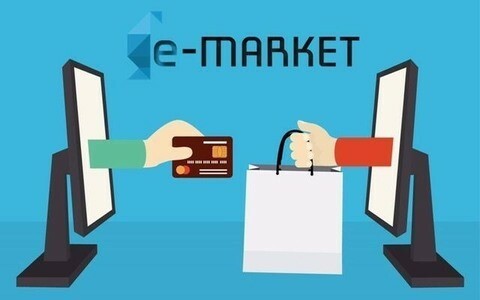 With all the ingredients for a thriving e-commerce economy – a young population, rising disposable incomes and growing internet and mobile adoption – the Vietnamese e-commerce market is expected to maintain an annual growth rate of 25 per cent to reach US$10 billion in the next four years. However, the Vietnamese e-commerce market is still in an early stage of development, so it poses major challenges to players. Many foreign giants have invested in Viet Nam’s leading e-commerce platforms even as they incur big losses, as they continue to see the long-term potential of the country’s rapidly expanding online shopping sector. Despite a loss of VND164 billion (US$7.1 million) in 2016 and more than VND600 billion last year, Shopee has continously received more than VND1.2 trillion in investment from its parent company, Singapore’s Sea Limited (Sea), in the first half of this year. Meanwhile, after suffering a loss of some VND600 billion in 2017, Tiki got additional investment of some US$50 million from China’s second largest e-commerce group JD.com and some other investors early this year.